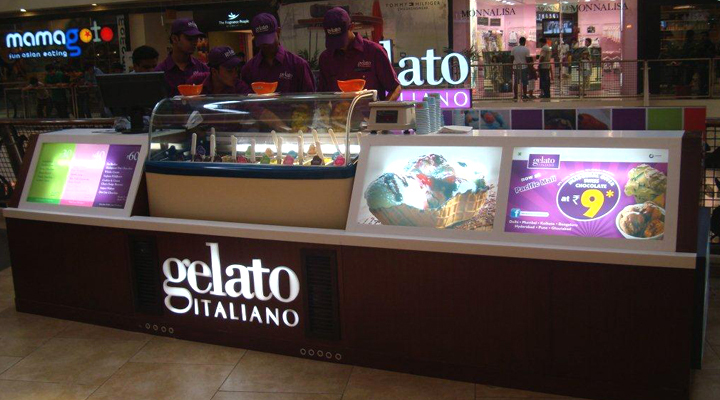 Our intervention as their brand custodians has resulted in bringing a sense of standard and uniformity in the brands display identity, usage of materials and visual merchandising. 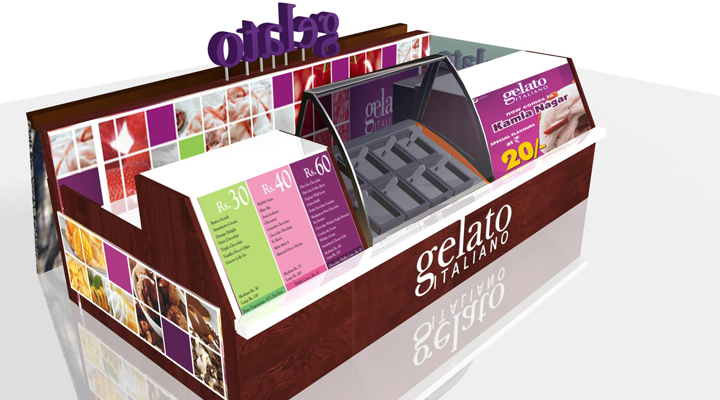 We have conceptualized, designed and produced several kiosks and stores for the brand across the country. The brand’s current packaging is also a result of our design intervention.